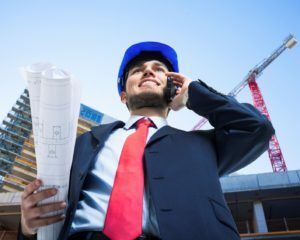 We offer end to end building engineering services from initial planning to the end of the project lifecycle. We aim to build quality and sustainable building environments through our range of services. Through our range of engineering services we ensure customer satisfaction, providing what is required on time, within budget and the right level of technical expertise. 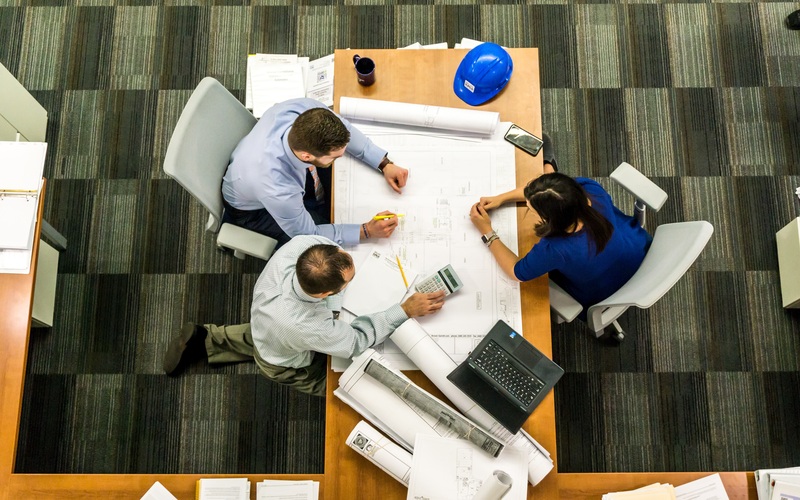 BSE Consultants are a well established engineering service provider within the Maltese market and has been directly involved in some of the country’s largest building undertakings in recent years. There’s very good reason for this – and that is because it is our ethos to deliver on time and to a high standard, every time. We are also different from other service providers because we house all of our services under one roof, meaning better time and quality control over the end result as we do not rely on third parties to provide the services that we promote. This fact also enables much stronger inter team communication, which provides better project outcomes and more defined design briefings. 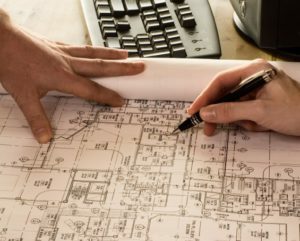 Proper MEP design is essential in order to maximise efficiency and ensure that the full potential of the building is achieved from an environmental, financial and safety perspective. 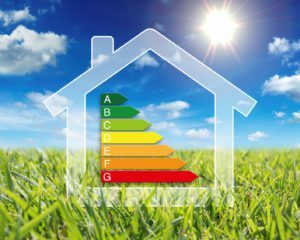 Energy Performance Certificates (EPC) give prospective buyers or tenants indication of how energy efficient their property is and help to find measures to address inefficiencies. This service includes key reports and assessments that are required by stakeholders or authorities during a build. 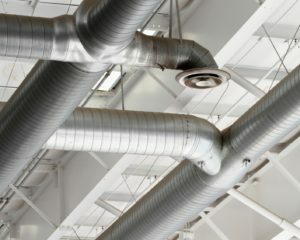 Such reports include, Fire, Safety, HVAC, Noise and Environmental Impact Assessments, among others. The main aim of the service is to ensure close collaboration, coordination and implementation with all trades involved in the implementation of a project while ensuring a timely and on budget completion. We are here at your service and we are one click away.